Guest rooms at Hilton Copenhagen Airport have floor-to-ceiling windows. Some rooms offer panoramic views of the Öresund Strait. Hilton Copenhagen Airport offers a unique flight check-in service for 15 major airlines. Leisure options include a gym and the Ni’mat Spa & Pool, which can be used for an additional fee. The lobby has free WiFi. The Horizon All Day restaurant serves wholesome Danish food, while Hamlet Nordic Dining offers gourmet dishes. 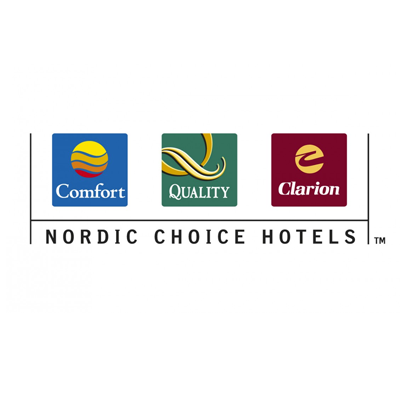 Alternatively, 24-hour room service is available at Hilton Copenhagen Airport Hotel. Frukost ingår Air-conditioned room with a flat-screen satellite TV, tea/coffee facilities, armchair and floor-to-ceiling windows. Frukost ingår Modern, higher-floor room with views of the Øresund strait or Copenhagen city. Offers free Wi-Fi, a flat-screen satellite TV, large desk and tea/coffee facilities. Also includes an armchair and floor-to-ceiling windows. Modern, higher-floor room with views of the Øresund strait or Copenhagen city. Offers free Wi-Fi, a flat-screen satellite TV, large desk and tea/coffee facilities. Also includes an armchair and floor-to-ceiling windows. Frukost ingår Modern, higher-floor room with free Wi-Fi, a flat-screen satellite TV and tea/coffee facilities. Also includes an armchair and floor-to-ceiling windows.